Apple is planning to launch its new iPhone 8 on September 12. It will be a big day for Apple but also for Apple fans around the world. 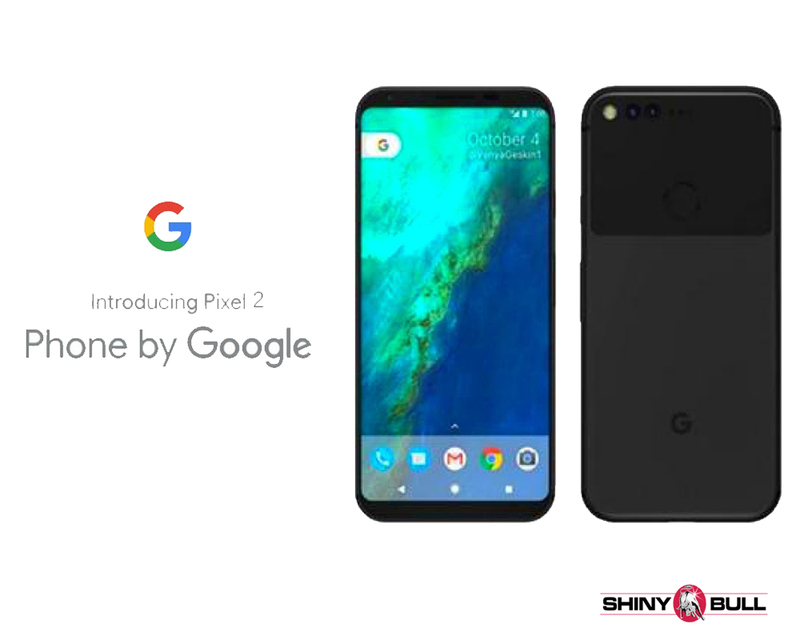 The new phone will be the most expensive phone you`ve ever bought and the price will exceed all of its competitors. You are also hereby warned about the wow effect you`ll get with a big visual overhaul of the new iPhone. The new iPhone will be coming in a new Blush Gold color and leaks have been hinting that the new phone will outperform the elegant designed Samsung Galaxy Note 8. 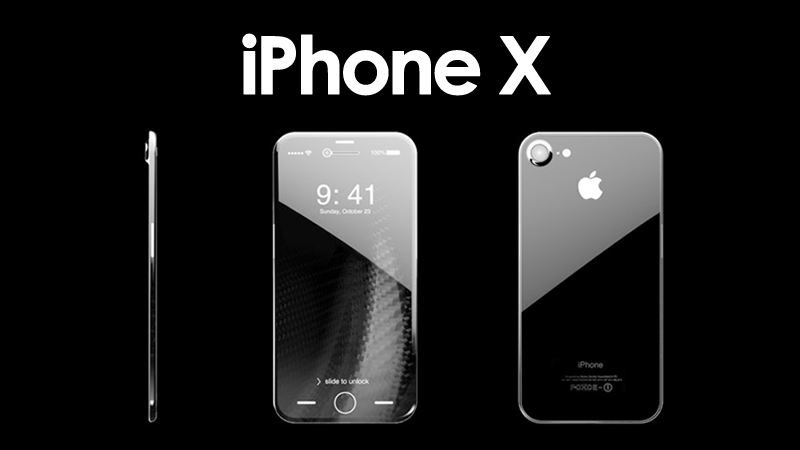 The name of the new phone is not known yet, but Apple may call it something like iPhone Pro or iPhone X to mark the 10th anniversary. You will be able to see the new 10th anniversary iPhone for the first time ever at the Steve Jobs Theater venue. It`s amazing to see how the technology giant are doing it. Shares peaked at an all-time high followed by a strong earnings report the last month. Shares of the giant jumped over 10% in August and that is based on a strong fiscal third-quarter 2017 results. Earnings per share rose 17,6% to $1,67, and their gross margin expanded 50 basis points to 38,5%. Apple`s revenue rose 7% YoY to quarterly revenue of $45,4 Billion. How is it possible? Belive it or not, but it seems like people haven`t got enough of the giant and their revenue rose in all segments. Iphone sales jumped 3% YoY to $24,8 Billion. iPad revenue increased by 2% to nearly $5 Billion. Services revenue rose 22% to $7,2 Billion and sales of other products like Apple TV, Watch, Beats and accessories rose 23% to $2,7 Billion. Cook also reported accelerating growth an all-time high quarterly record for Services revenue. Amazing. Not only that. Apple provided guidance for fiscal fourth-quarter revenue to increase in the range between $49 Billion and $52 Billion. Apple is very excited about the advances in iOS, watchOS and tvOS coming this fall. 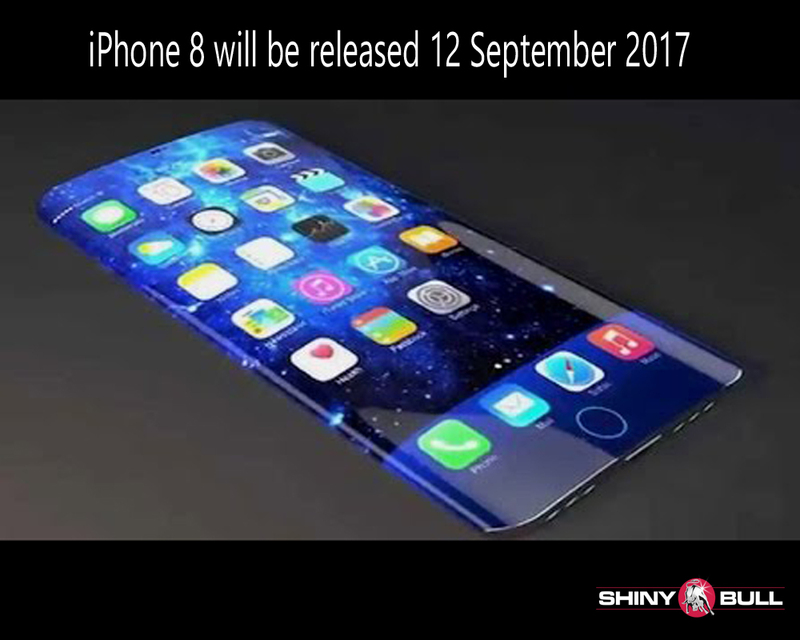 Apple`s most popular product line is still iPhone and their widely expected iPhone 8 smart phone will be launched on September 12, 2017. During the last call, CEO Tim Cook said: “We`re looking very much forward to the product rollouts”. 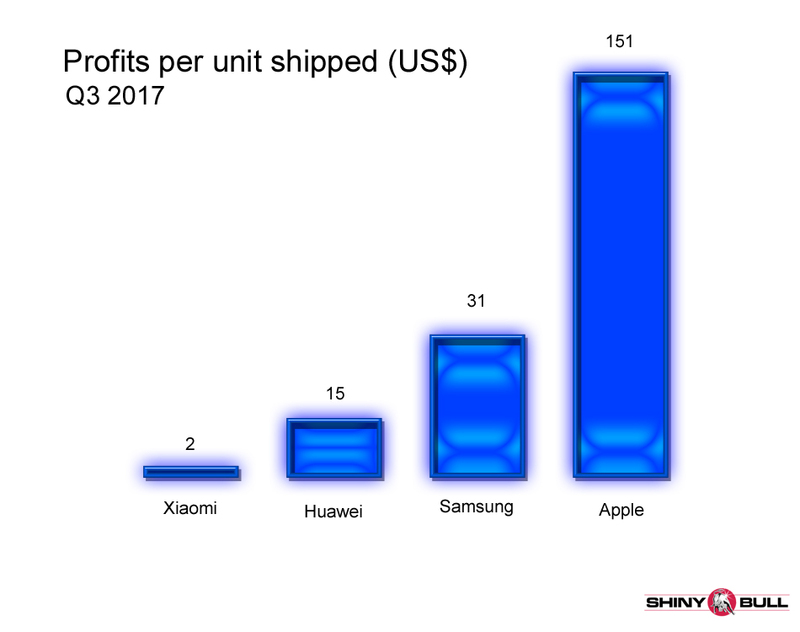 Apple is a big company with a market cap of $783,07 billion, and most of its success is coming from its flagship iPhone. CEO Tim Cook in May noted a «pause» in iPhone sales but Apple is expected to come out with a new and expensive iPhone in a few months. It will be a super premium tenth-anniversary iPhone costing $1,000 or more, but that will not help the sales of their iPhone at the moment. In addition, the pause could also be delayed. Maybe into a new fiscal year. What is an electric car actually? It is a smart phone with four wheels, because there aren`t much difference from an electric car and a smart phone. And who can enter the auto industry better than Apple? Apple have everything they need to design a brand new electric car. They have more than enough much-needed software know-how and the company is already working with car companies on CarPlay. They have $150 billion of net cash and $50 billion of free cash flows annually. Apple compete with Google and Microsoft and it will be very disruptive when they all enters the car industry with its brand new electric cars. Whats funny to see is that these companies are not car companies but rather software companies. It speaks for itself. Apple is a strong brand with many fans worldwide, and Apple Car can take a large share in the auto market. Tim Cook said in June this year that Apple has autonomous car ambitions. Apple is working to build self-driving car technology, referring to the endeavor as “the mother of all AI projects”. But it seems like Google are leading. In December, Google launched Waymo, wich is “a new way forward in mobility.” So far, they have more than 2 million miles of public-roadway testing for its vehicles. What will happen if Apple buy Tesla? They could quickly become a leader, but Elon Musk laughs off the idea of Apple buying Tesla. But earlier this year, Musk said “Never say never to Apple buying Tesla”. Apple have a cash hoard of more than $250 billion, and that is giving them the opportunity to spend some of it for acquisitions or buybacks. We know that Elon Musk earlier this year had a meeting with acquisitions chief at Apple and news regarding this case would be a bomb in the stock market. Apple Inc is expected to report earnings on Tuesday August 01 after market close. Earnings forecast for the quarter is $1,57 versus $1,42 for the same quarter last year.